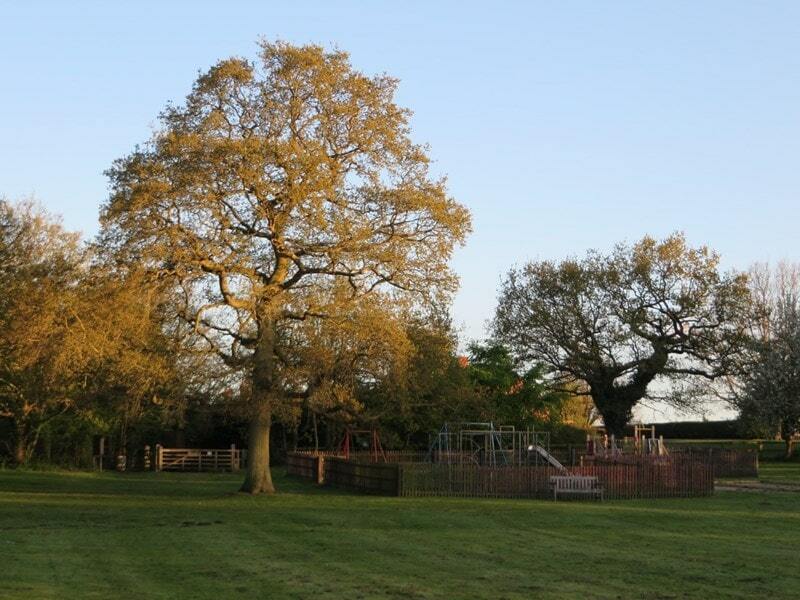 Play Area Safety Reports are conducted annually at both Kelsale & Carlton Play Areas. Please contact the Parish Clerk for details. If you identify any issues with, the recreation ground, either play area or the equipment please contact the Parish Clerk or the appropriate Portfolio Holder(s). Petanque – There are two petanque pitches available at no charge and which are accessible to all. Meadow – A wildlife meadow is planned which will be connected by mown pathways to the existing wooded picnic area on the North East Corner of the recreation ground. The recreation ground is used for local events such as the Bonfire and Firework display and other village events. Dogs can be walked on a lead. There are several benches where you can sit and enjoy the peace and quiet.